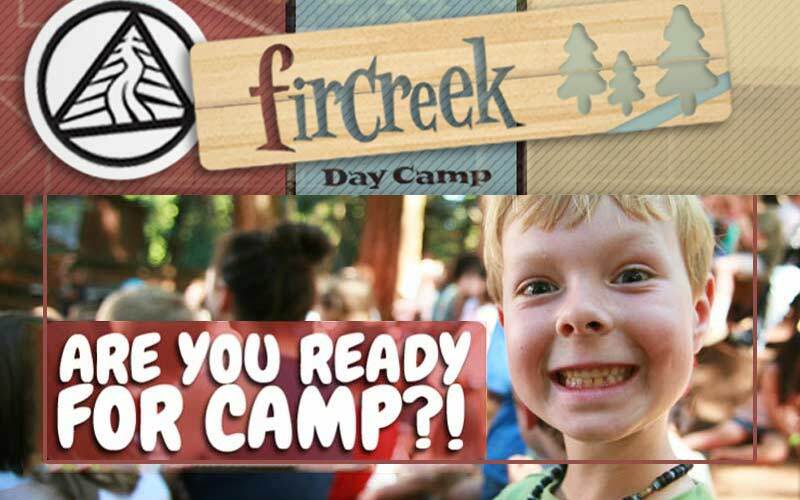 Register TODAY for Fircreek Day Camp! 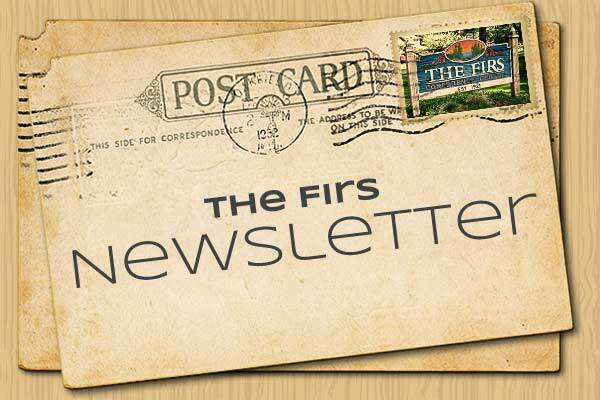 Fircreek Day Camp offers 9 weeks of action-packed, Christ-centered fun for kids entering grades 1-6 (and two weeks for kids entering grades 7 & 8) in the fall. Choose one week or come all summer! Camps fill quickly!